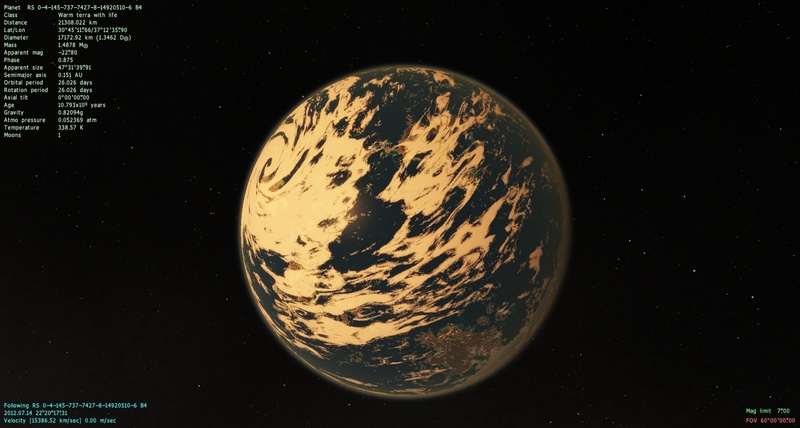 Forum » SpaceEngine » General Discussions » Green and Red Oceans? I've been playing this for a short while, since .95, and I love this sim. However, i have a minor annoyance. Nearly every terra with life i find has a green or red ocean. I have found nearly none with blue oceans. This does not make much sense, as water is blue. Am I just extremely unlucky, or are these oceans much more common than the blue ones. If they are, why? I have noticed this too. It is possible that life could be altering the color of the oceans (algae mats/blooms), but I observe this on worlds even without life, so I'm not sure what the rationale is. But I agree with you, I prefer the blue water. Ive only run into 1 red ocean, 2 greens, and 1 blue green. Here are 5 saved planets all life all blue as far as I can tell, the others I didn't post. I still think the majority appear to be blue or its all by chance. Included the locations so you can check them out on your ends. Thanks. I'm thinking it may be a statistical anomaly, but I will return with the results of my survey in a few. Yeah it probably is I mean the universe is pretty big so the chances of finding anything too specific may be greatly against you. 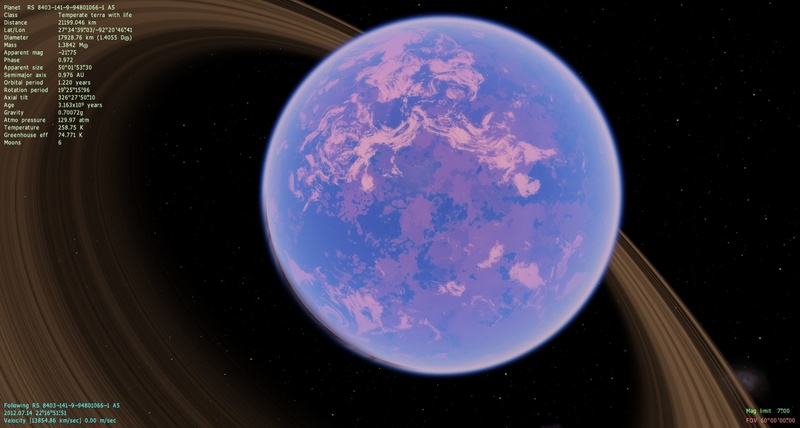 Also in the last image I posted that is in a system with 2 life worlds, one of them has a purple ocean that is red, in fact its the only red I've found. 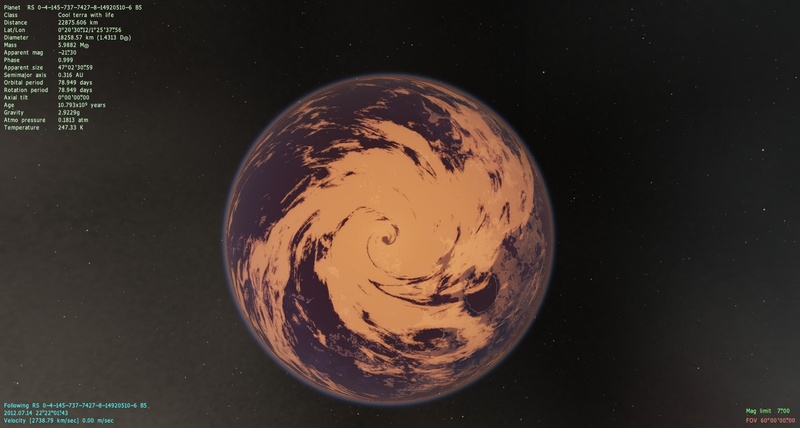 Okay, I found 33 red-oceaned planets, 35 green-oceaned planets, and 32 blue-oceaned planets. So, roughly 1/3 of each. However, I suggest that blue-ocean planets make up at least 1/2-2/3 of habitable worlds, as, after all, water is blue. Why exactly the other worlds have red and green oceans remains to be seen. The red hue is probably from high iron deposits in them like in early Earth which had red oceans when it was young. The green could just be due to large amounts of biomass such as algae. This does not make much sense, as water is blue. Incorrect, water is clear, only with a very small blue tinge, if any. The color of water is the color of the atmosphere, because water reflects the atmosphere. Which is why here, on Earth, it is blue. On cloudy days, water is grey. Pure water appears clear in small quantities. In large quantities it is slightly but noticeably blue. But this can be drastically affected by any particles or other substances in the water, depending on what they are. Correct me if I'm wrong, but I always heard that water is tasteless, odorless and colorless. Tasteless and odorless, yes; colorless, also yes, but only in the same sense that air is colorless. It preferentially scatters shorter wavelengths of light, giving it a slightly blue appearance when seen in large quantities. But it is rare that we ever encounter large volumes of pure water in our daily lives, so we usually don't observe this effect. 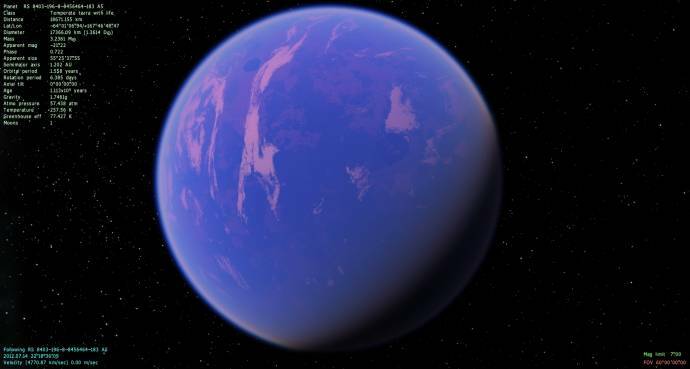 It is a common misconception that in large bodies, such as the oceans, the water's color is blue due to the reflections from the sky on its surface. If that were true, there would A) be areas where the colour would not be green, and not be green-oceaned planets without life. You guys haven't considered that it might be not water at all (H2O I mean)! 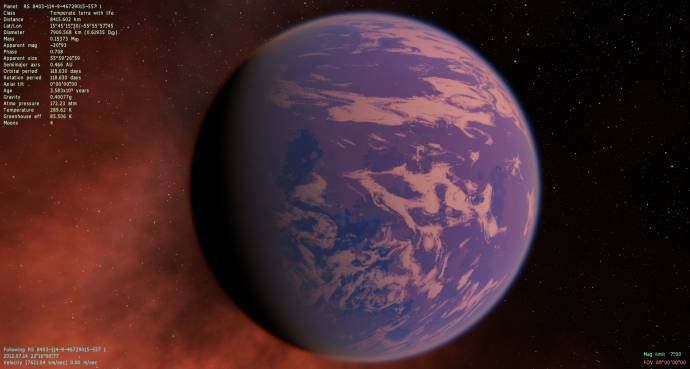 Depending on the temperature of the planet, different gasses may be liquid. 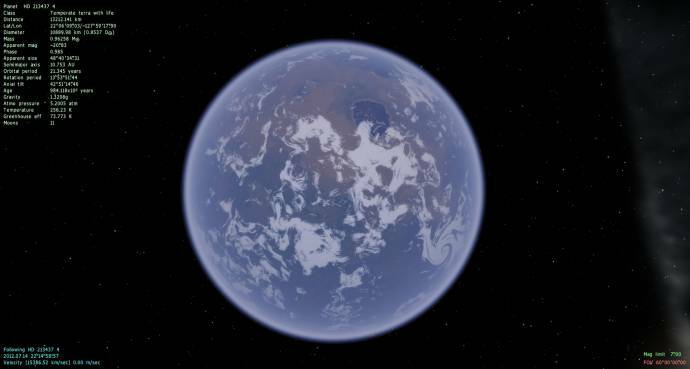 Although by human standards the kind of temperatures in oceans of such gasses would be extremely low, I think that it is probable that life would evolve even in these kind of extreme conditions.